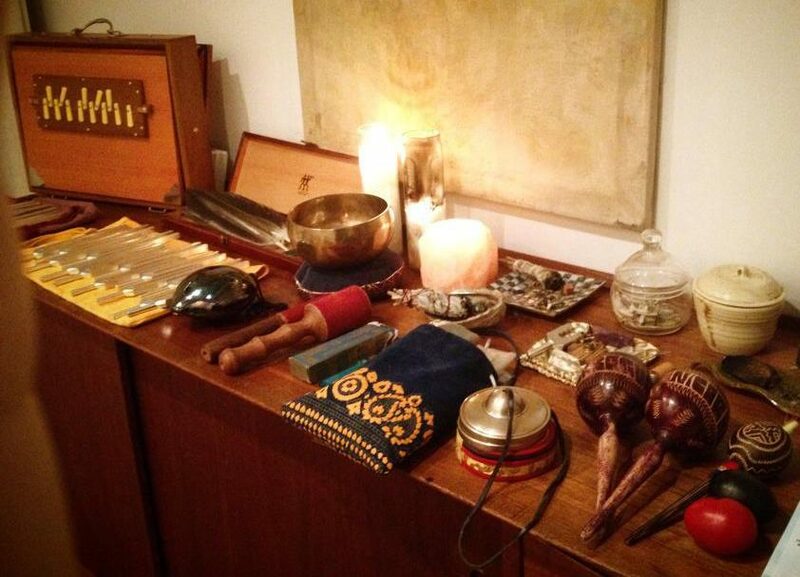 Private, passive or participatory, sound healing sessions are available for individuals or couples. 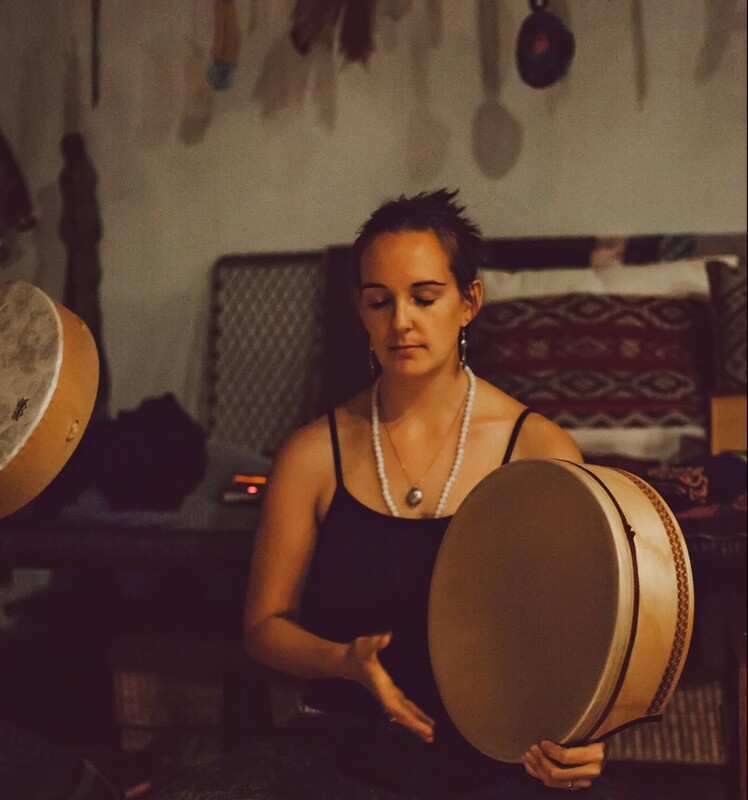 Based on fundamental elements of sound healing, these sessions employ a array of sound modalities —including numerous voice techniques, tuning forks, shamanic medicine melodies, singing bowls, dronal music, chimes, drumming, and more– to shift & align personal vibrations for optimal physical, emotional, and interpersonal health, healing, and well-being. 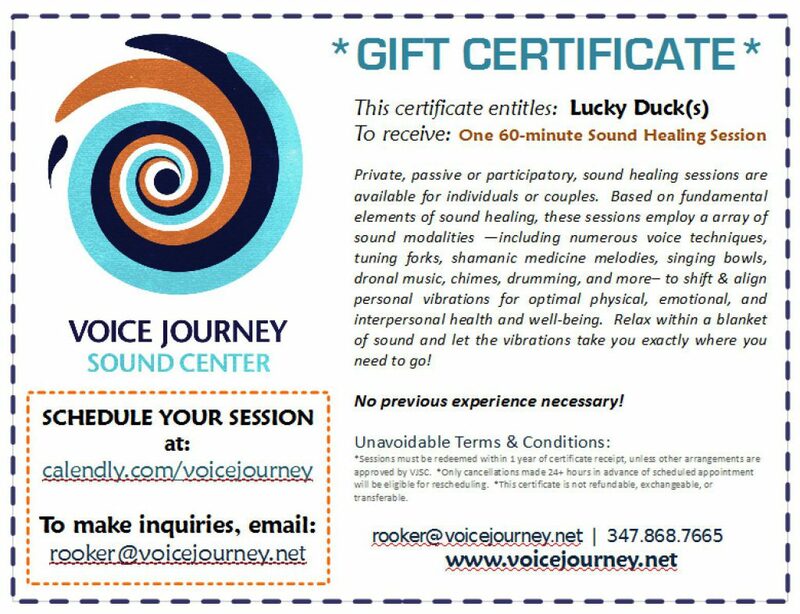 Email us to order a gift certificate!